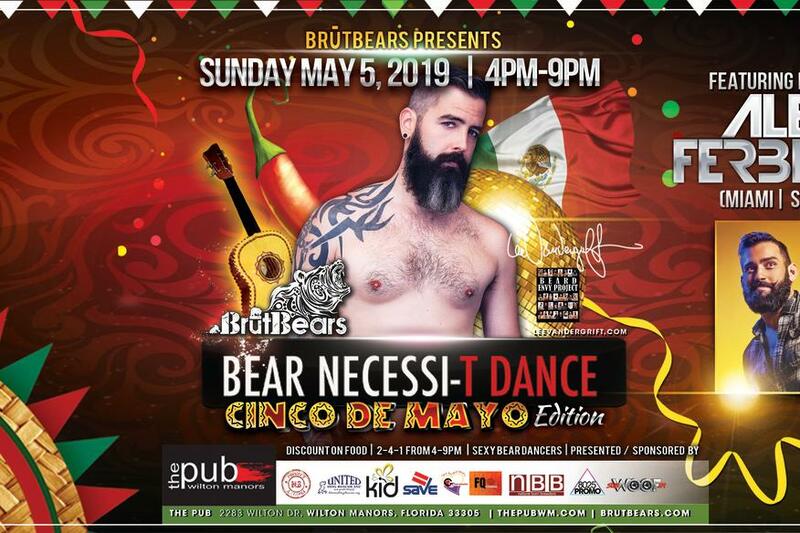 BrūtBears presents Bear Necessi-T Dance to be held at The Pub, in Wilton Manors. We are pleased to partner with The Pub for this monthly event every first Sunday of the month! The fun starts at 4 PM and continues until 9 PM. There will be drink specials and 10% discounts on food, There will also be dancing and other various activities for your fun and enjoyment. 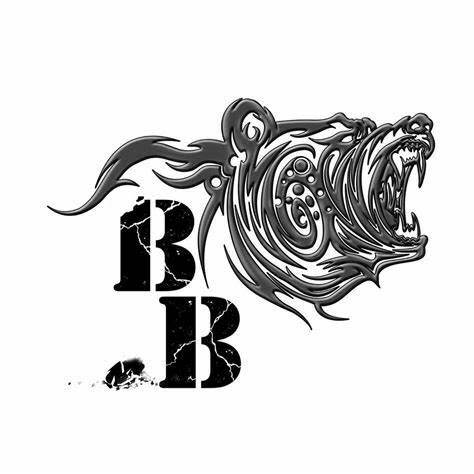 Bear Necessi-T Dance on May 5th with be DJ Alex Ferbeyre. 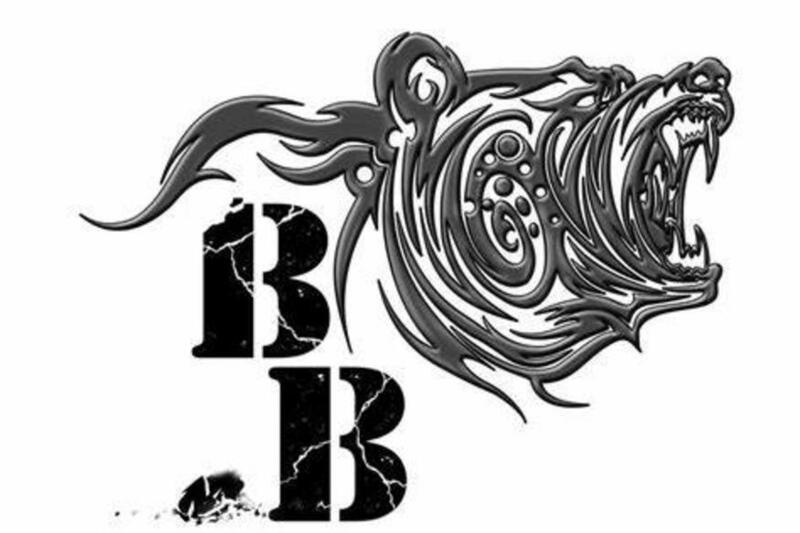 Stay tuned for updates on future months.